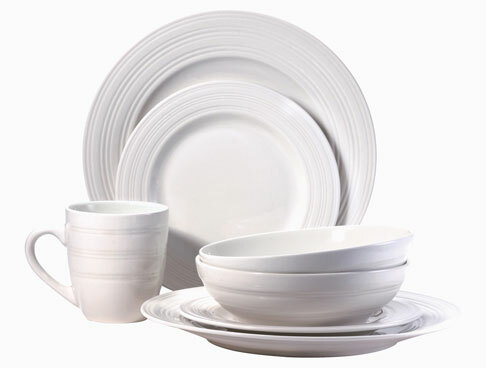 This embossed dinnerware is adorned with subtle linear designs. The collection's sleek shapes and textured elements in dazzling white are hallmarks of contemporary design. Sphere can be blended with colorful pieces or used alone for a clean look.